He said "aaron here" is that correct? How about "aaron is here"
They are both correct, but they have different meanings. 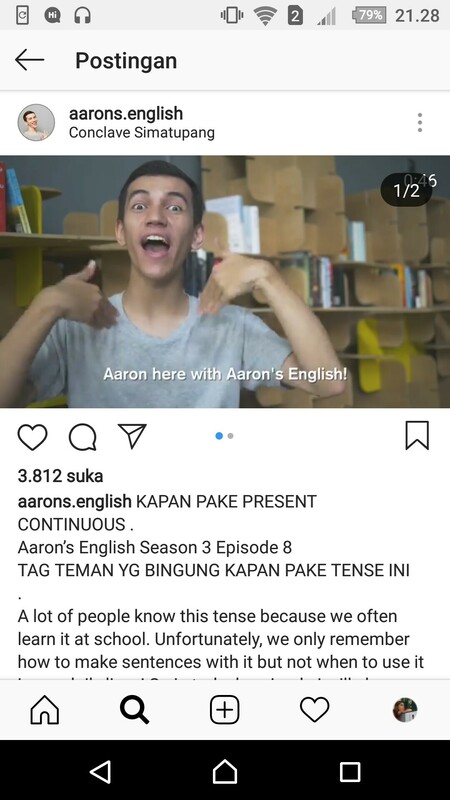 In spoken English, "Aaron here" is an informal expression meaning "I am Aaron". For example you could answer the phone by saying "Hello, Aaron here". On the other hand, in spoken English "Aaron is here" means "Another person, called Aaron, is here as well as me". In spoken English, you refer to yourself using "I" or "me", not by using your own name, so if you use a person's name (like "Aaron") you are referring to someone else, not to yourself. What grammar rules are being employed here?